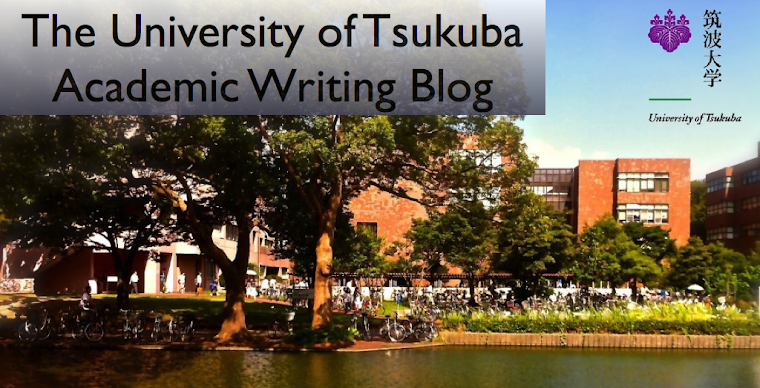 I like the environment of the University of Tsukuba too. What food do you eat in the student's dining hall? And, I respect my professor.